Vince Lodico concentrates his practice on the defense of transportation clients and medical negligence claims, including representation of doctors, hospitals, pharmacists, urgent care centers and their staff, prison physicians, and other medical care providers (in both medical negligence and § 1983 claims). 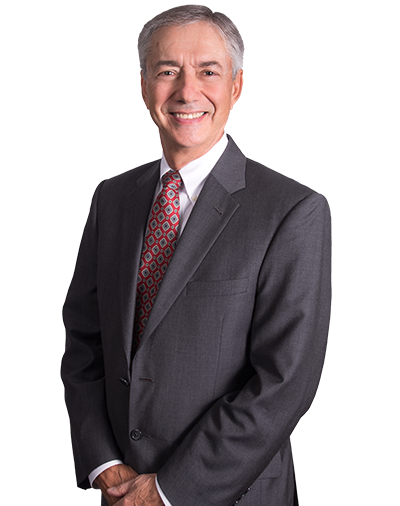 He also represents manufacturers in the defense of product liability claims, including drug, medical device, manufacturing, farm machinery, and sports related equipment claims. Vince has served as the firm’s liaison to ALFA International since 1987.